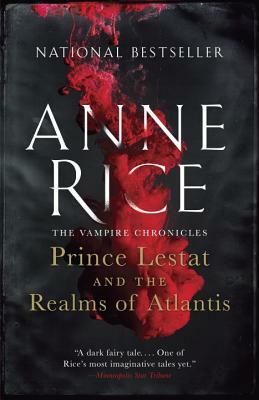 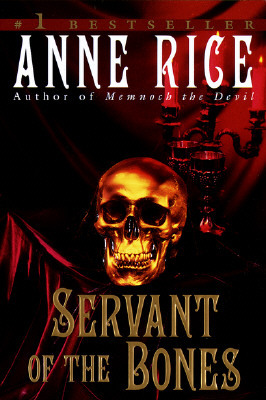 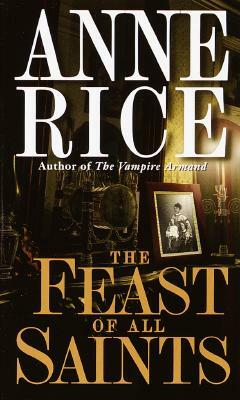 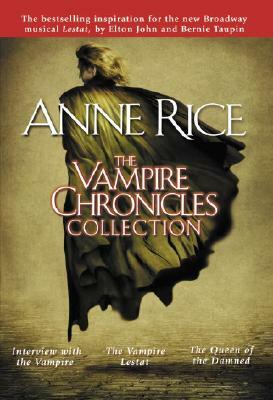 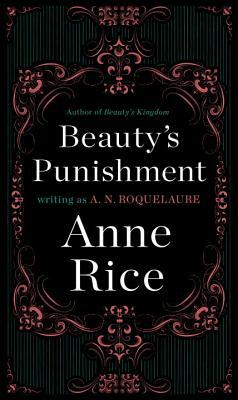 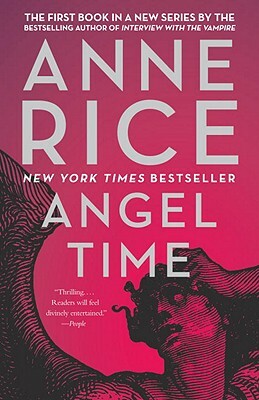 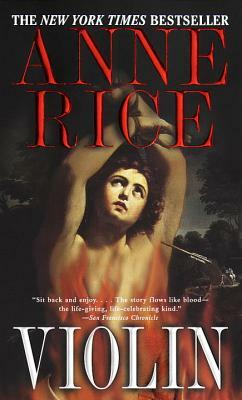 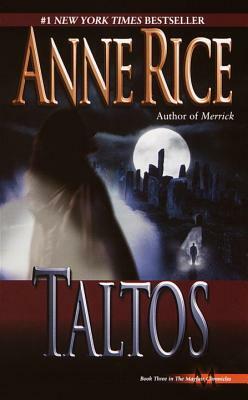 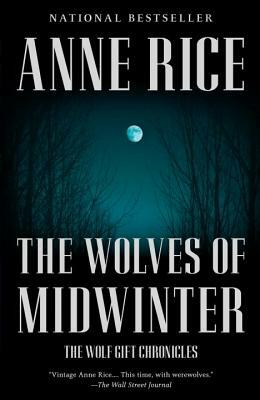 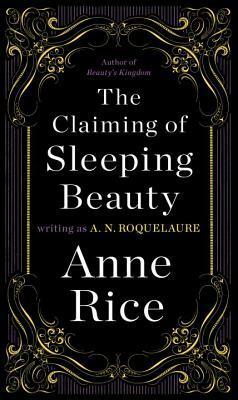 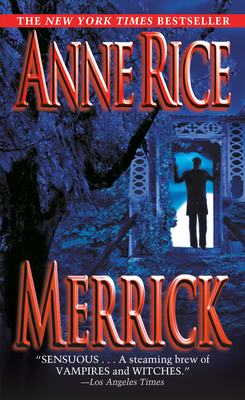 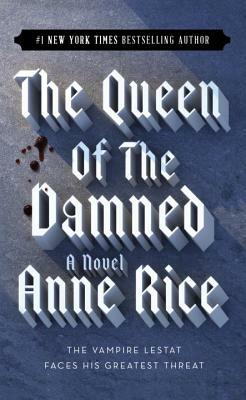 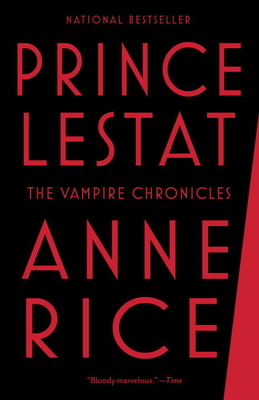 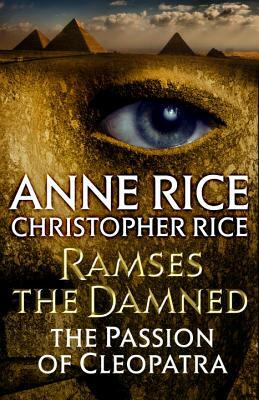 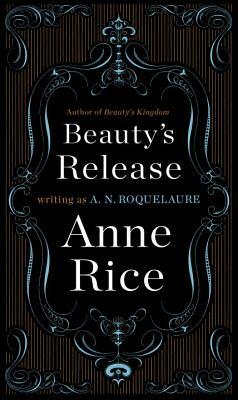 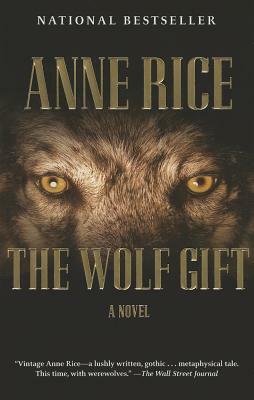 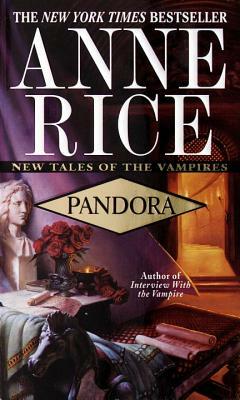 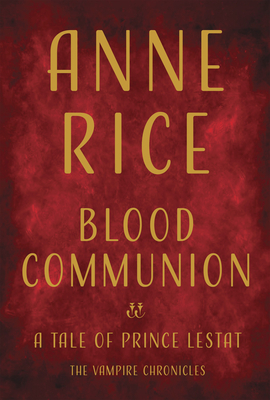 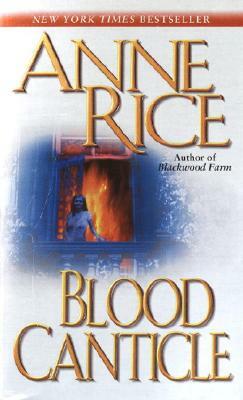 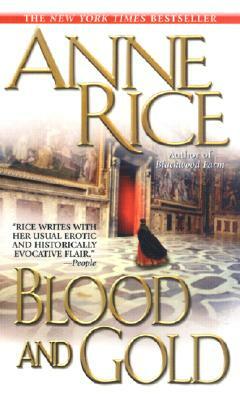 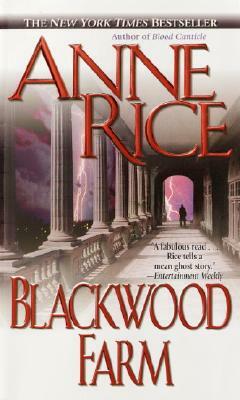 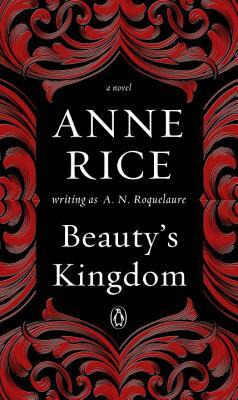 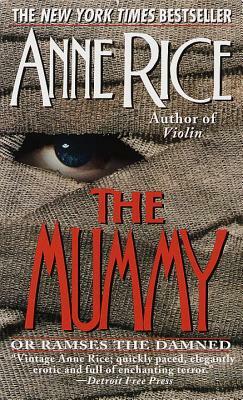 New Orleans author Anne Rice is best known for her popular series The Vampire Chronicles. 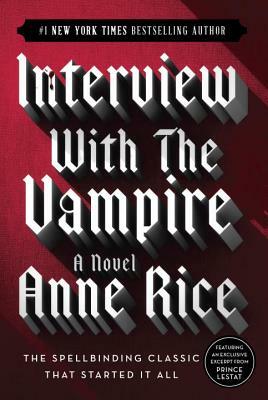 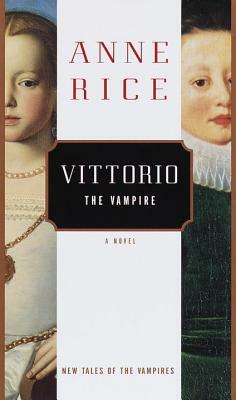 Her first novel, Interview with the Vampire, was made into a film in 1994 starring Tom Cruise and Brad Pitt. 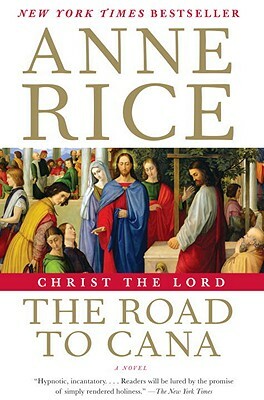 In the mid-2000s, following a publicized return to Catholicism, Rice published the novels Christ the Lord: Out of Egypt and Christ the Lord: The Road to Cana, fictionalized accounts of certain incidents in the life of Jesus. 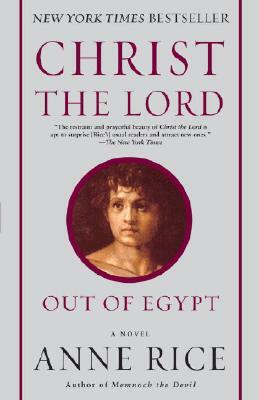 Several years later she distanced herself from organized Christianity, citing disagreement with the Church's stances on social issues but pledging that faith in God remained "central to [her] life." 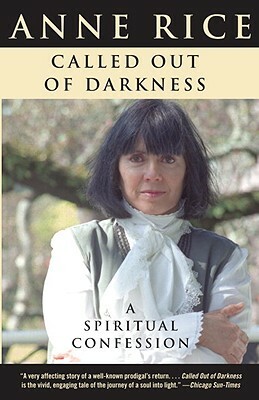 However, she now considers herself a secular humanist. 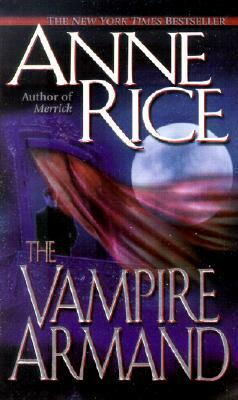 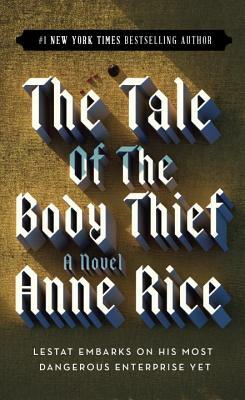 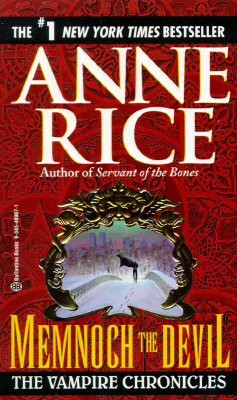 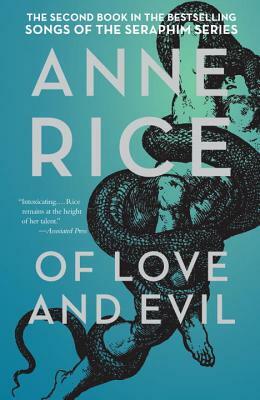 Rice's books have sold nearly 100 million copies, placing her among the most popular authors in recent American history. 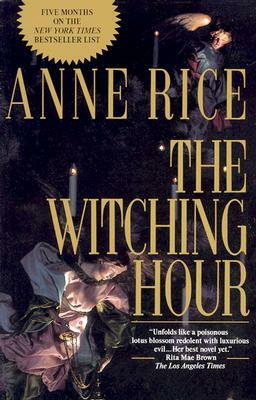 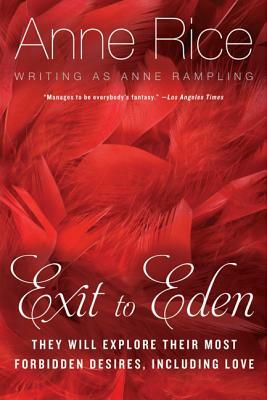 While reaction to her early works was initially mixed, she became more popular with critics and readers in the 1980s. 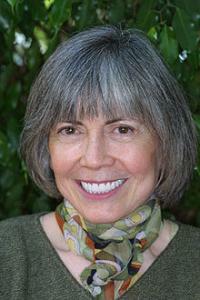 Her writing style and the literary content of her works have been deeply analyzed by literary commentators. 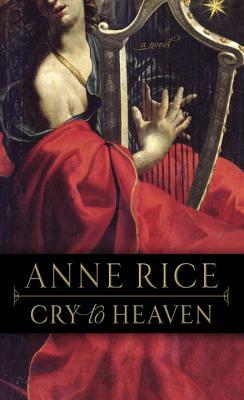 She was married to poet and painter Stan Rice for 41 years, from 1961 until his death from brain cancer in 2002 at age 60. 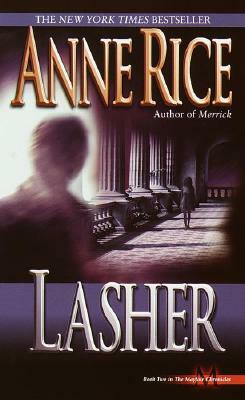 She and Stan had two children, Michele, who died of leukemia at age five, and Christopher, who is also an author. 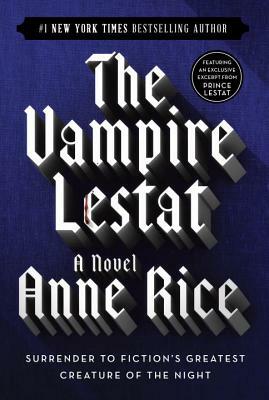 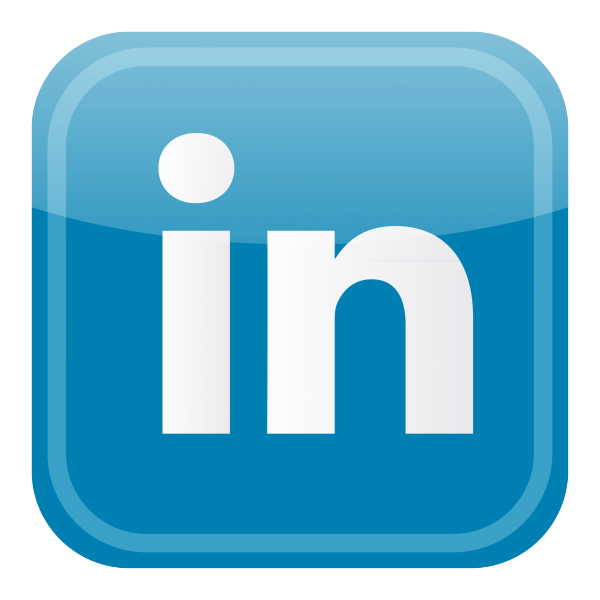 Click on a series below for a list of titles in order from newest to oldest.